In a letter to school districts, over 100 pastors said to ignore mandates allowing transgender students to use the restroom of the gender they identify with. Pastors in the vicinity of the Richland County, Ohio school districts sent out a back-to-school letter regarding a topic that is not typical back-to-school fare. Transgender students and bathroom usage. 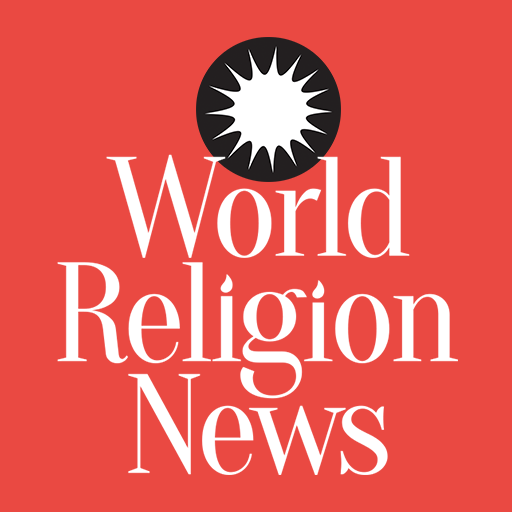 The letter, supported by over 100 local pastors, urged school districts to ignore the U.S. Department of Education’s mandate from last May that allows transgender students to use bathrooms and locker rooms consistent with their gender identity, reports USA Today. Ohio is not the only state experiencing friction with the Obama administration’s transgender bathroom mandate. The Supreme Court ruled in favor of a Virginia district which opposed the mandate, blocking a federal appeals court ruling against the Gloucester County School Board while they consider whether or not to hear the case of Gavin Grimm, a trans boy who wishes to use the boys’ bathroom. 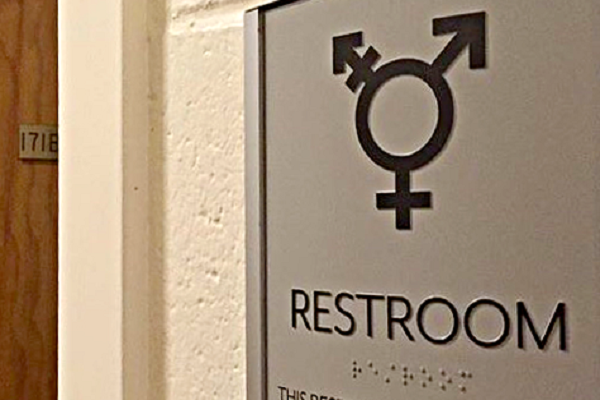 More examples like this exist across the country as Republican lawmakers attempt to force students to use restroom and locker facilities that correspond to their gender at birth, while transgender students and their supporters seek to give people the right to follow their gender identity. Large sums of money could be at stake here, as funds could be withheld from public schools that refuse to comply with the mandate.